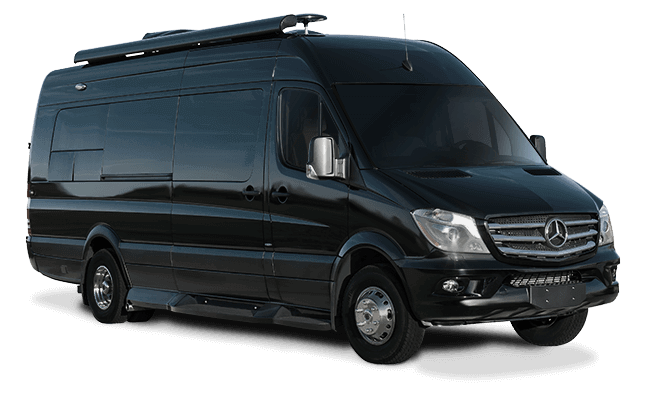 Dream of American luxury, then visit this special offers page regularly. 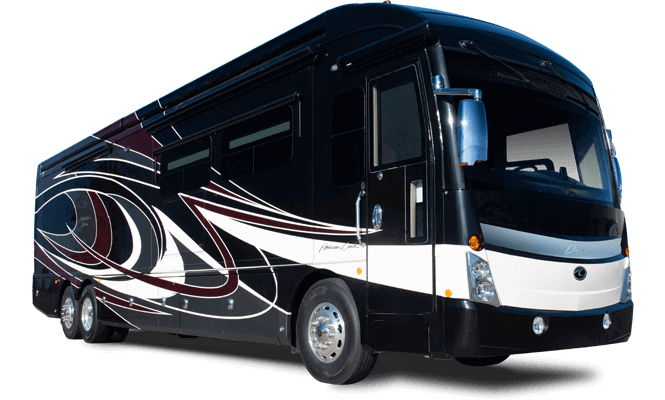 You’ll never know when your luxury RV dreams may become attainable. 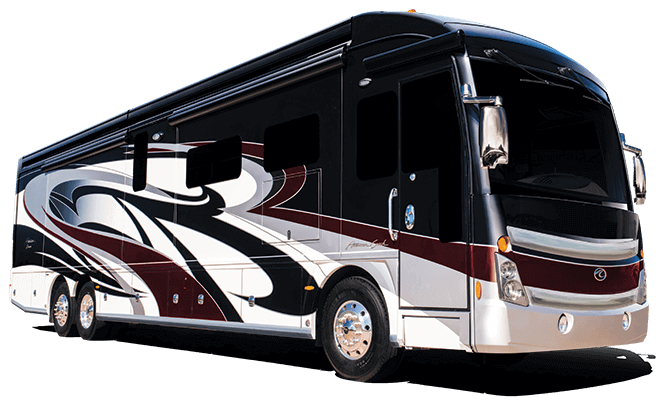 American Coach offers occasional RV deals, regular service specials and unique dealer promotions.